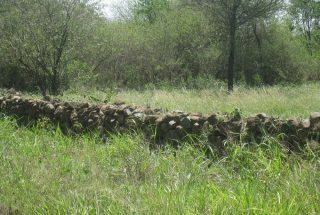 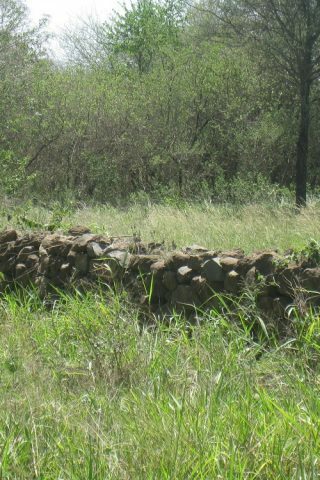 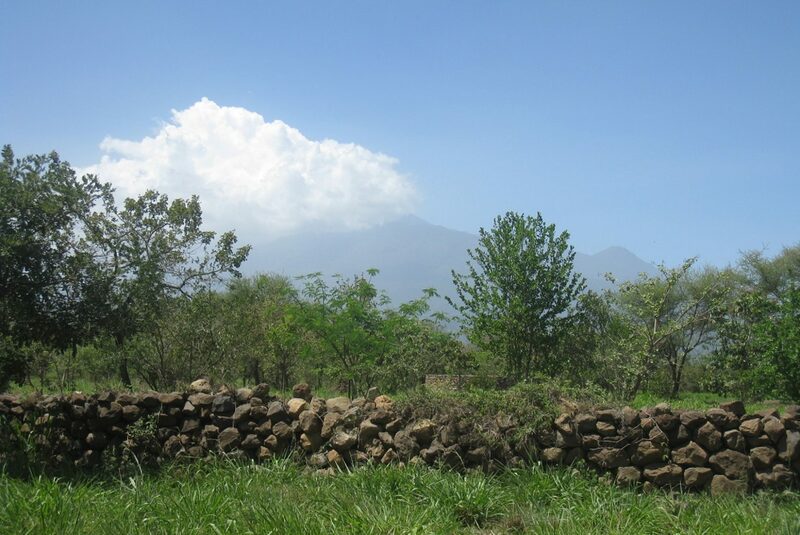 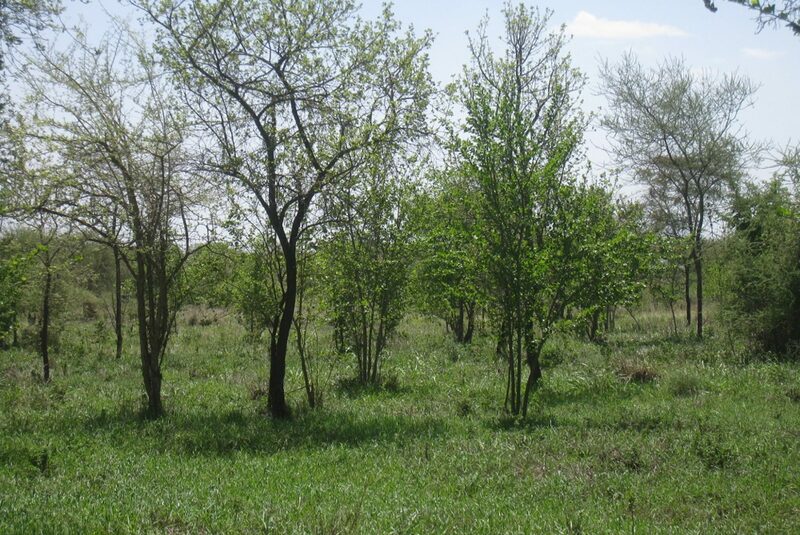 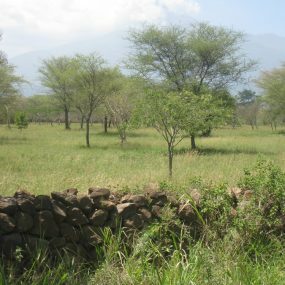 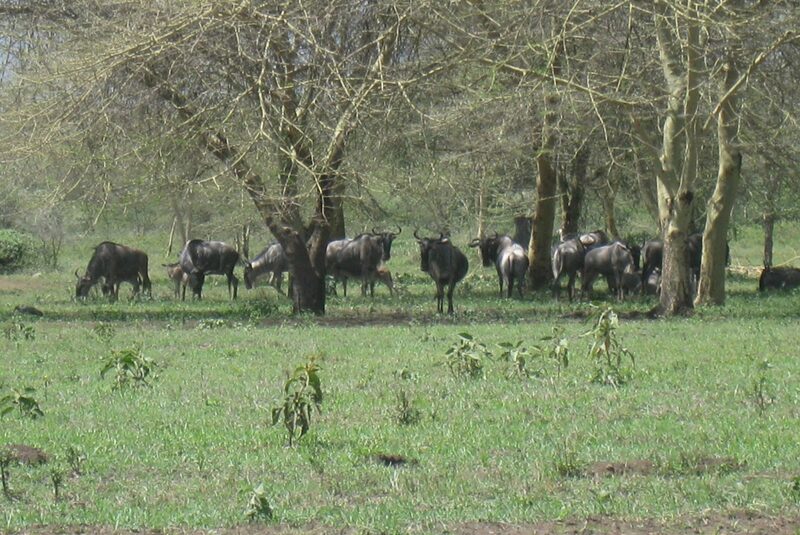 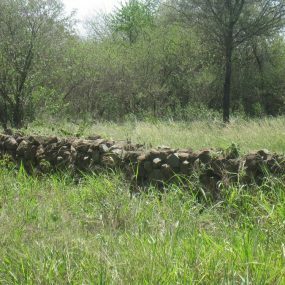 This 15 acre plot – offering spectacular views of Mt Meru – is located at Dolly Estate app. 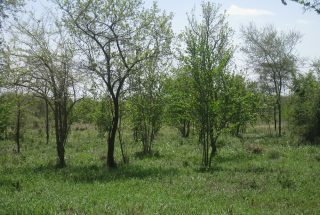 6-7 km from the growing and increasingly popular Usa River. 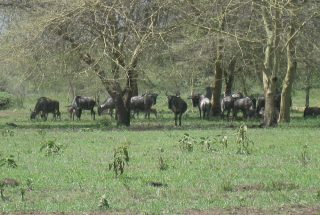 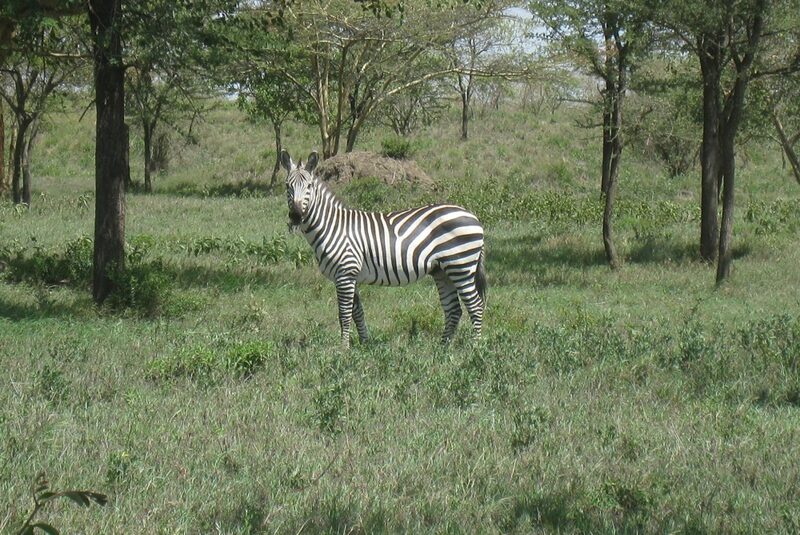 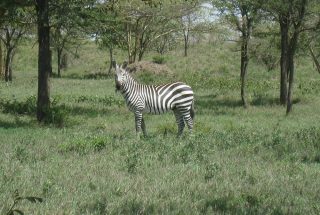 Usa River is located some 25 km from Arusha and app. 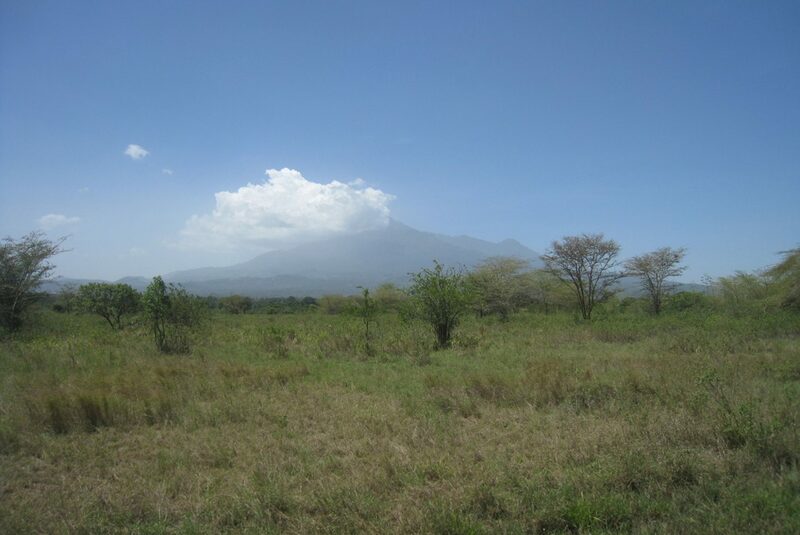 20 km from Kilimanjaro International Airport so it´s an ideal location if you want to be close to Arusha but at the same time need to go to KIA for frequent travelling. 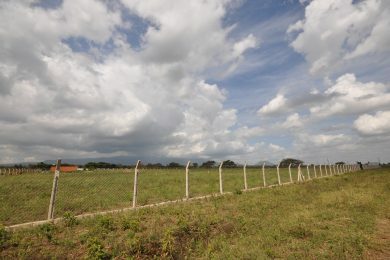 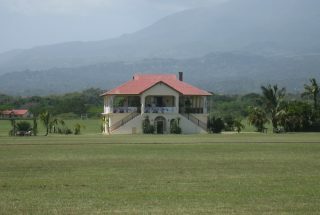 Dolly Estate is a former sisal plantation that since the early 2000´s has been transformed in to a high-end residential development where the plots measure a minimum of 10 acres. 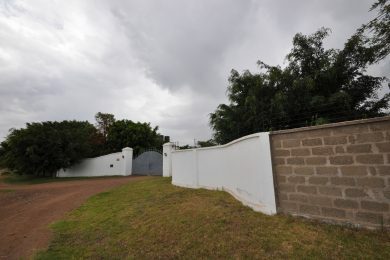 This means that Dolly Estate offers the best of two worlds – privacy in an african-like environment on the one hand and all the advantages and benefits of being in a planned and professional development on the other – a fenced area, 24/7 security patrolling the estate, a nice community that can be your “neighbours only” or turn in to life-time friends, a professional management handling the estate and the necessary infrastructure. 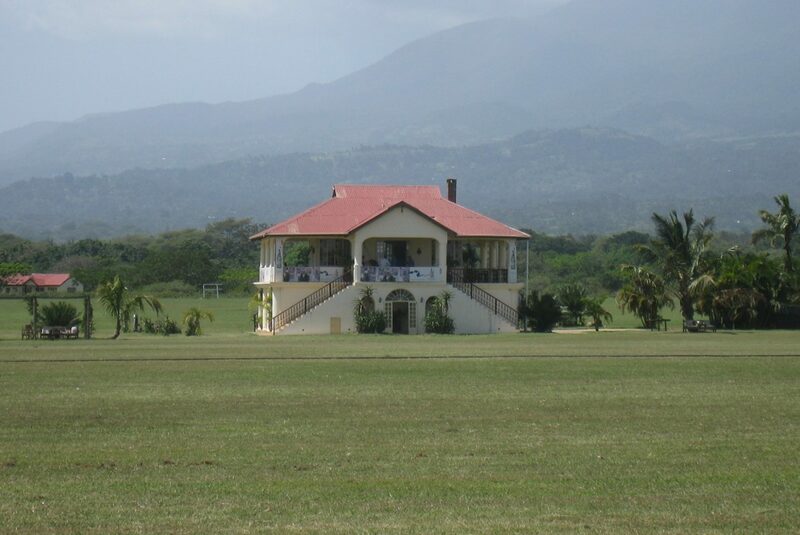 Situated on Dolly Estate is further the Nduruma Polo & Country Club that contains a restaurant, bar, swimmingpool, tennis courts and a gym where the residents of Dolly Estate have full access. 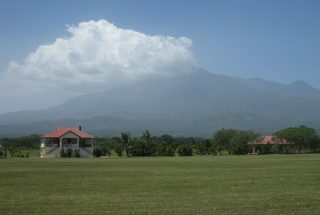 Adjacent to Dolly Estate, you will also find Kilimanjaro Golf & Wildlife Estate (www.kiligolf.com) – an 18 hole Championship Golf Course and high-end residential development. 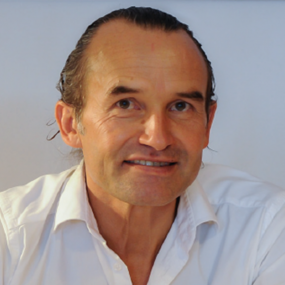 The golf course has been designed by internationally renowned golf course designer David Jones. 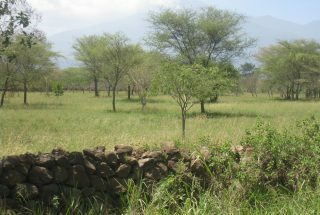 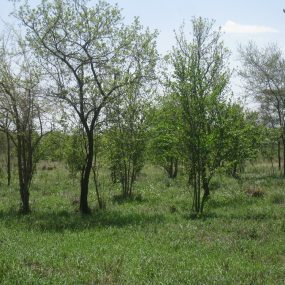 Dolly Estate and Kilimanjaro Golf & Wildlife Estate are, and will be, prime property locations for future value appreciation due to the nature of the developments. 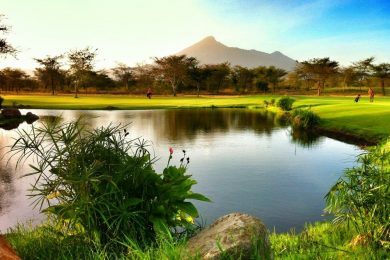 In our opinion – Dolly Estate and Kili Golf are the best investment opportunities in the Arusha property market right now.